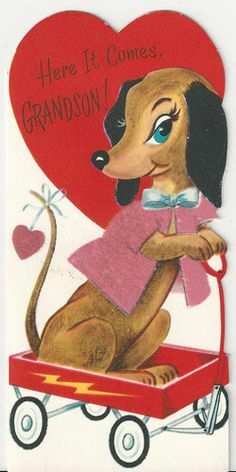 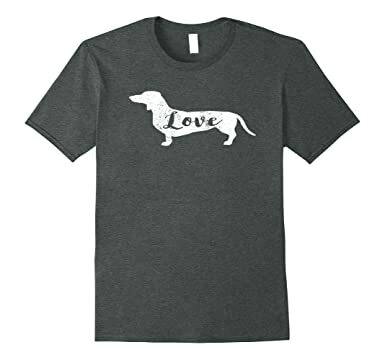 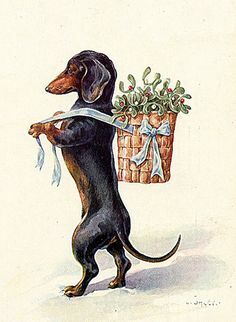 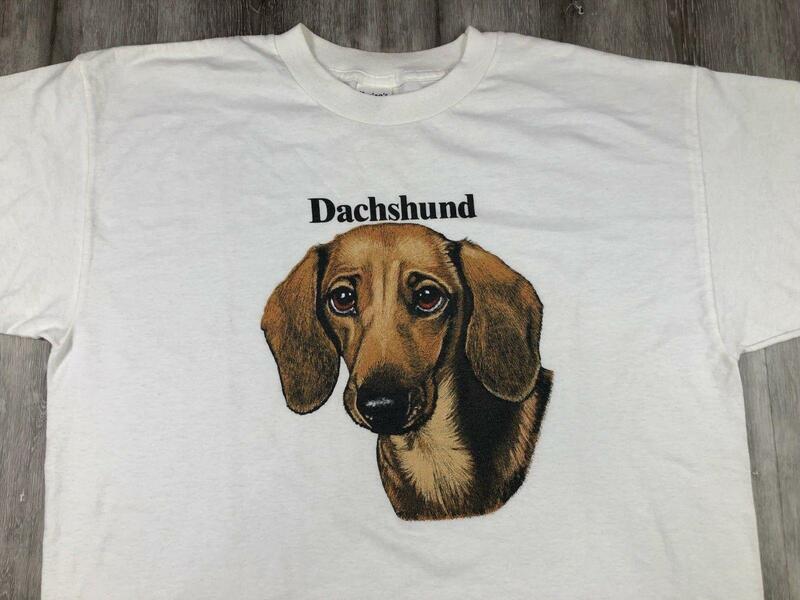 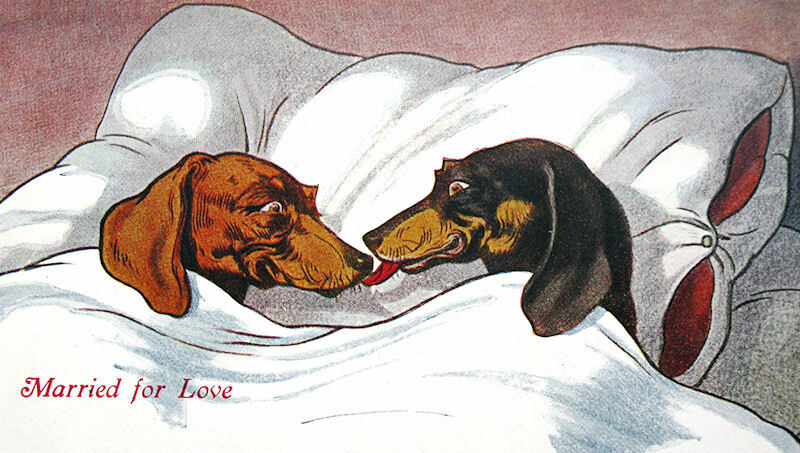 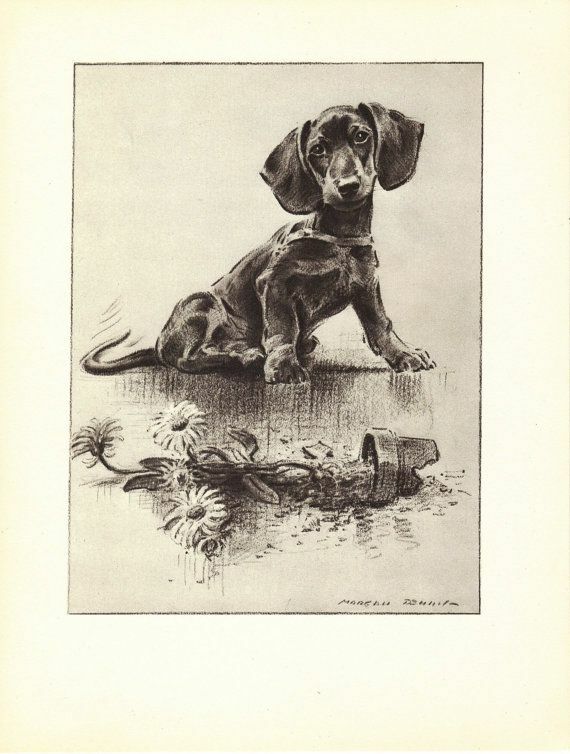 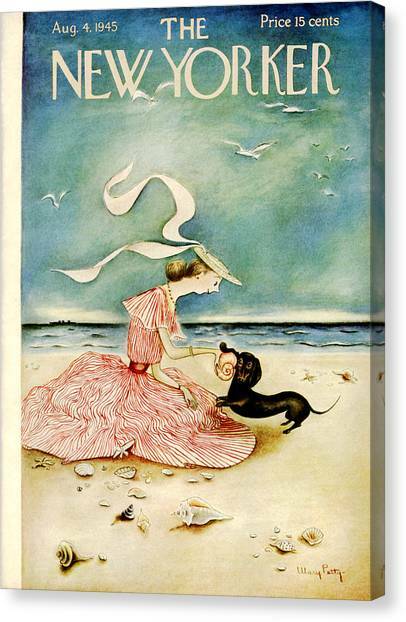 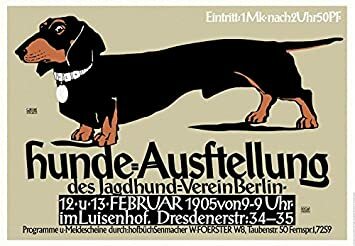 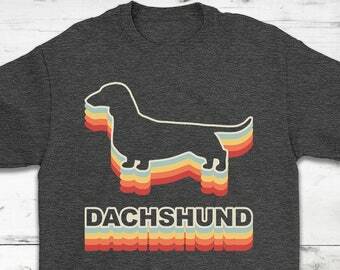 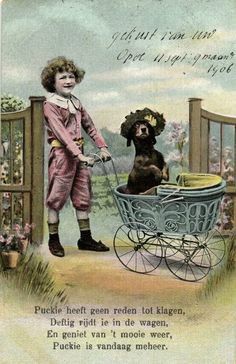 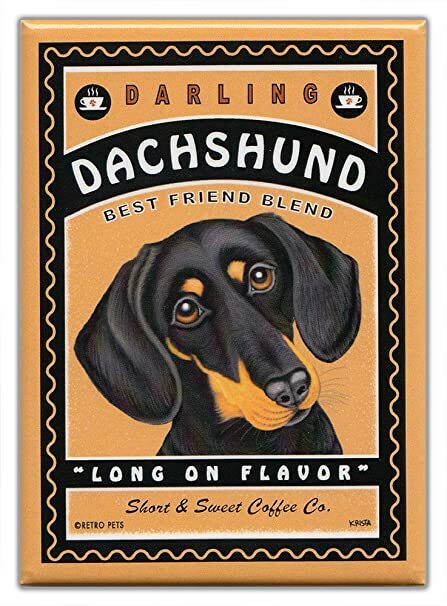 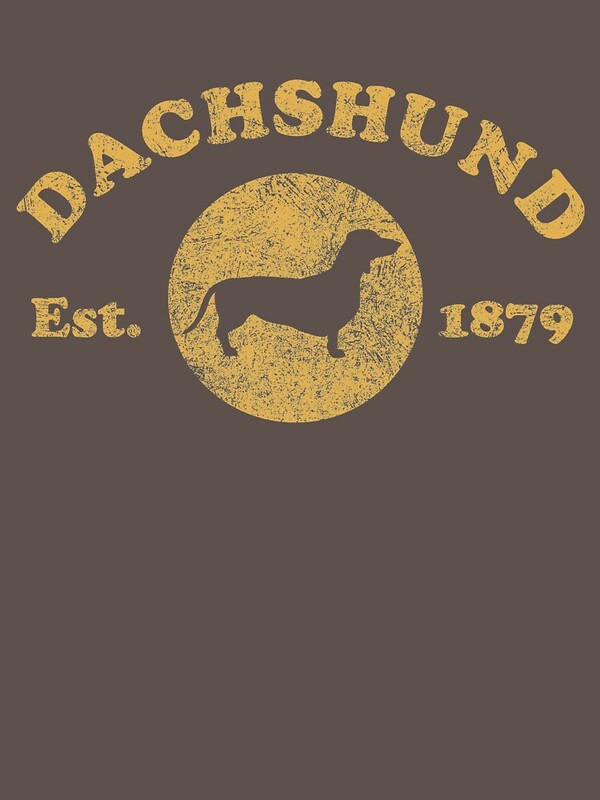 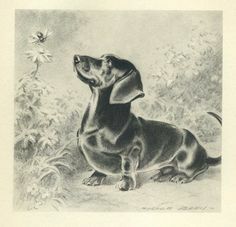 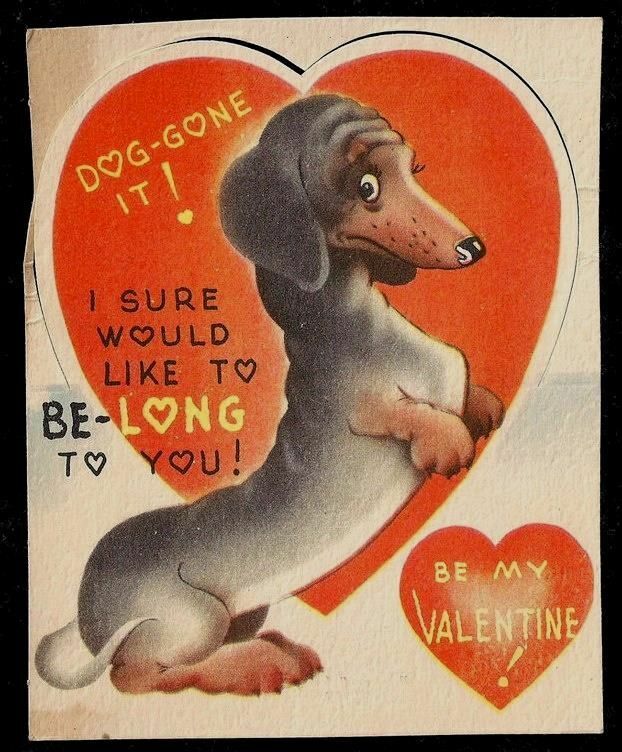 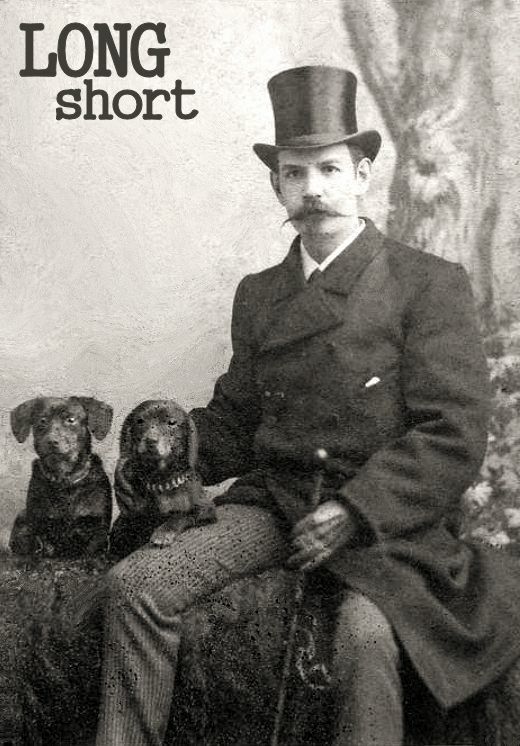 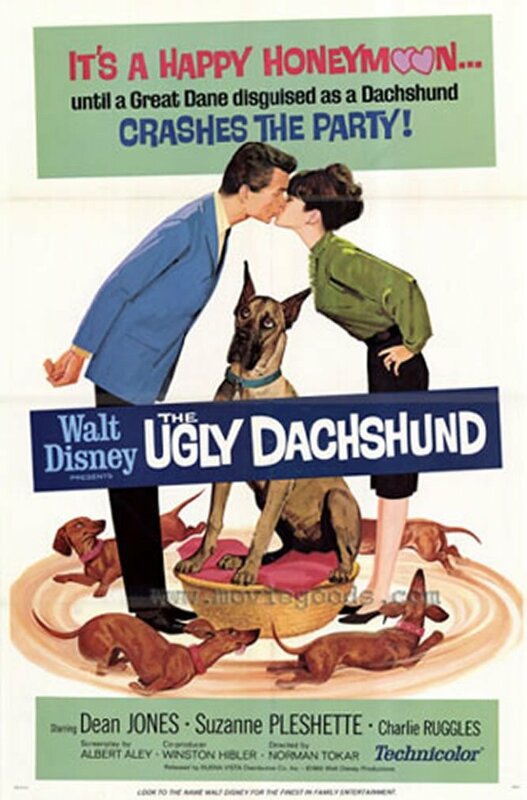 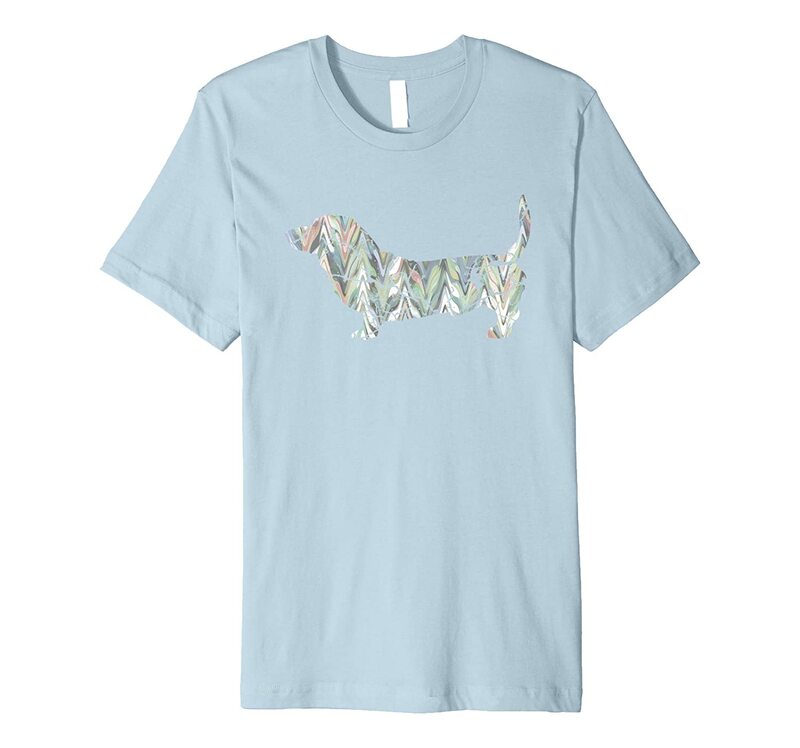 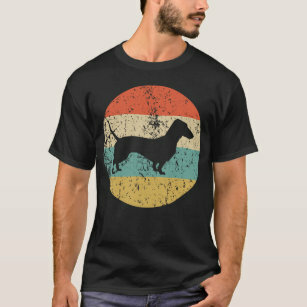 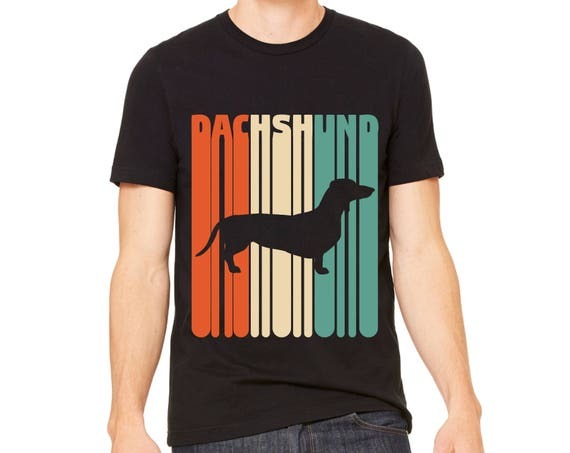 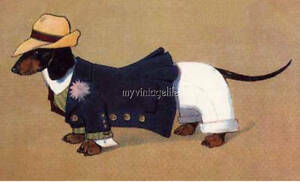 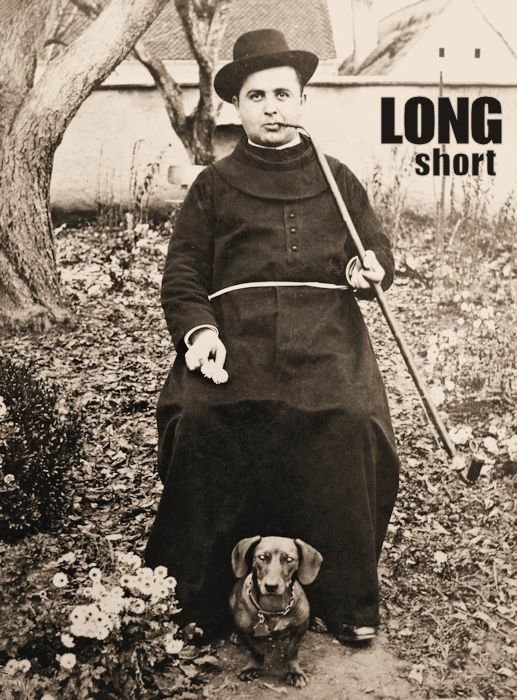 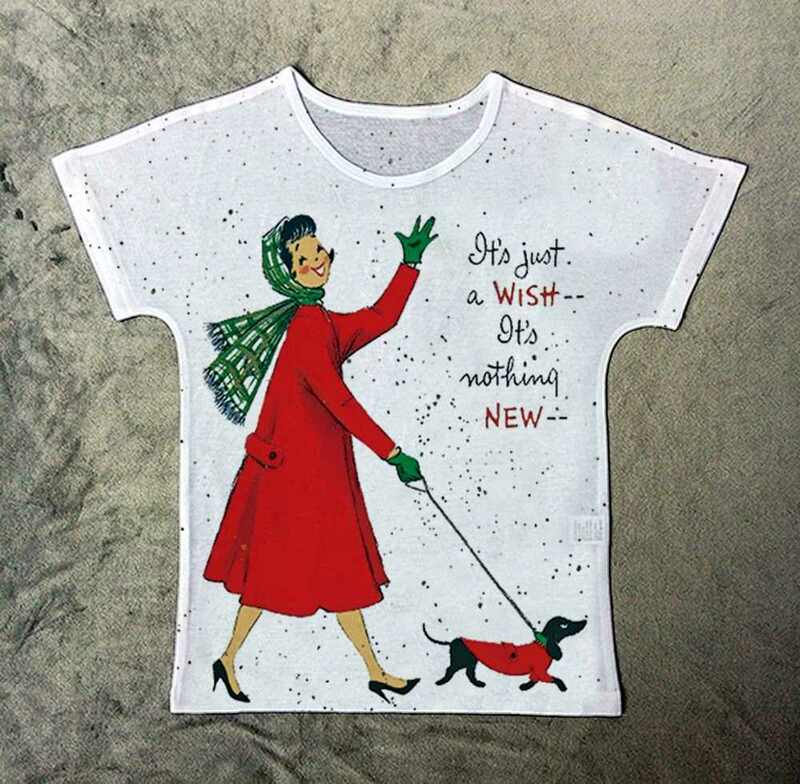 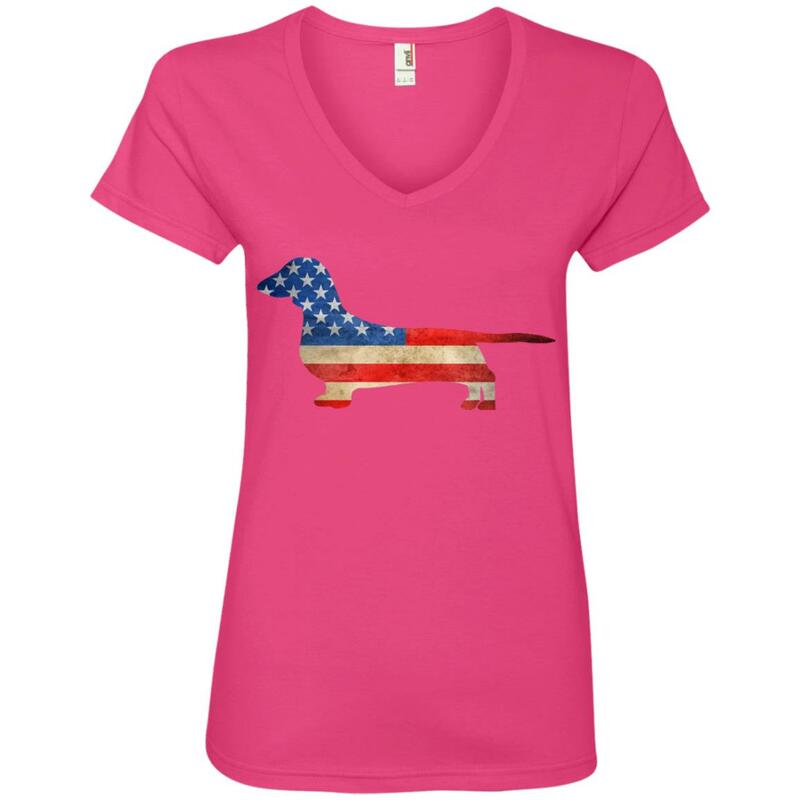 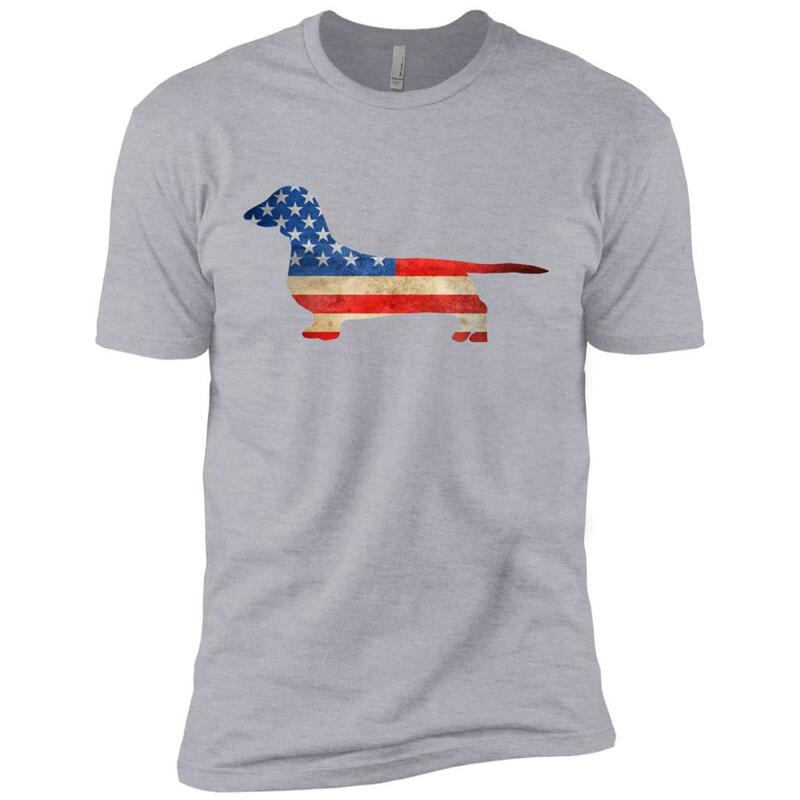 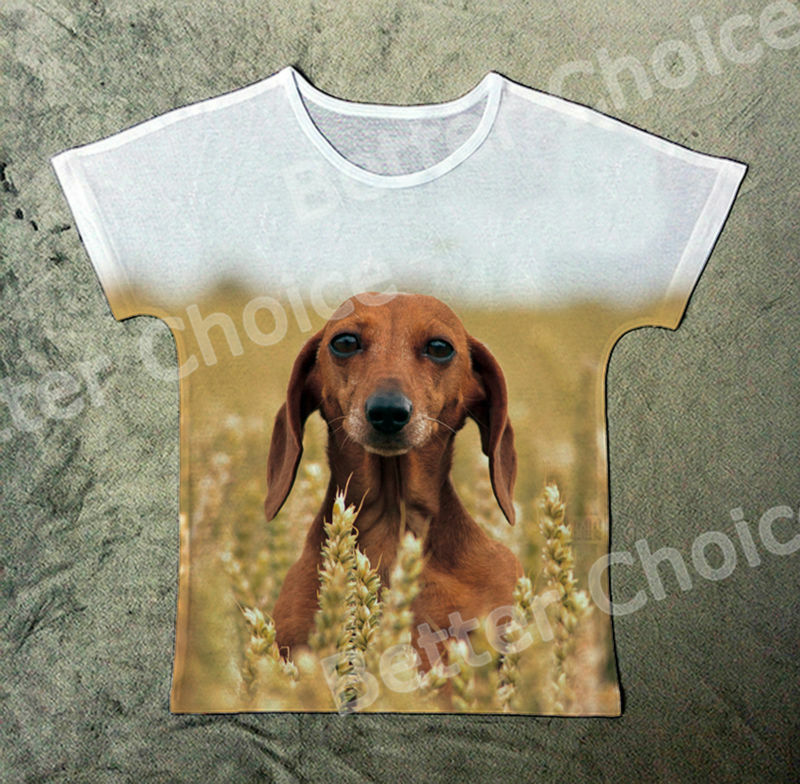 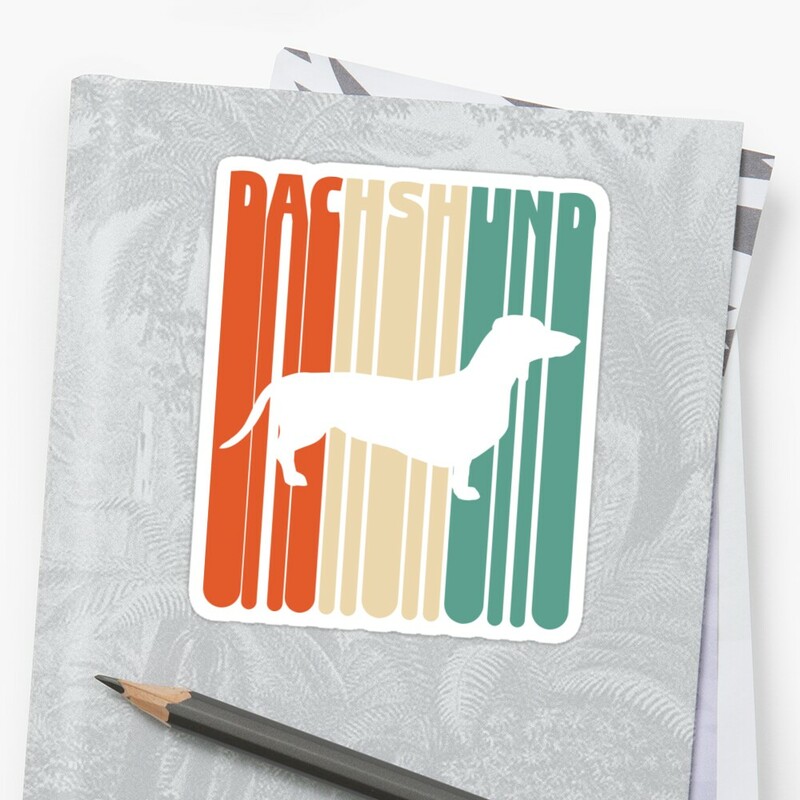 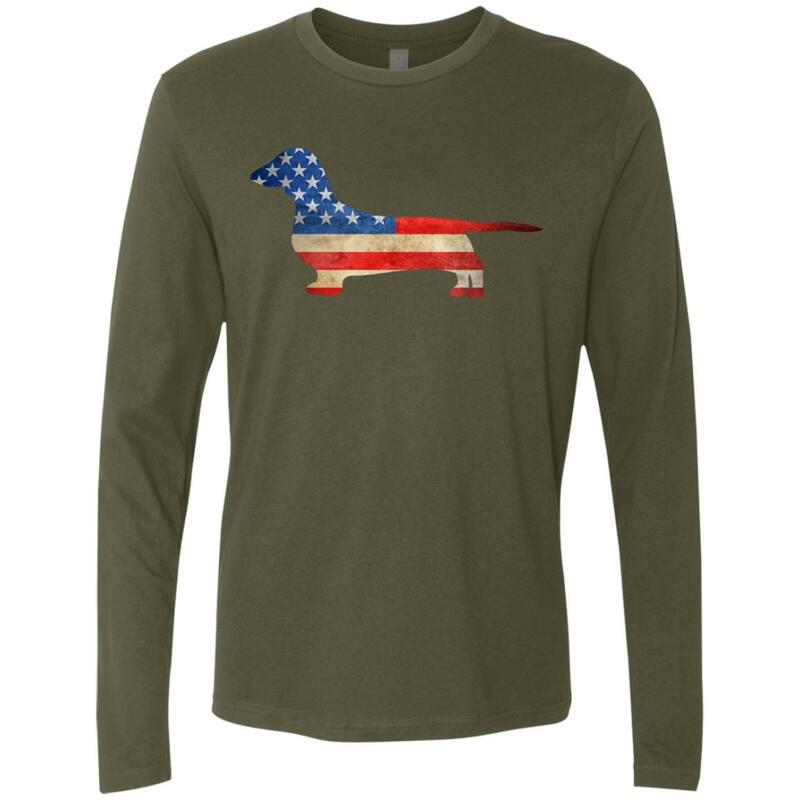 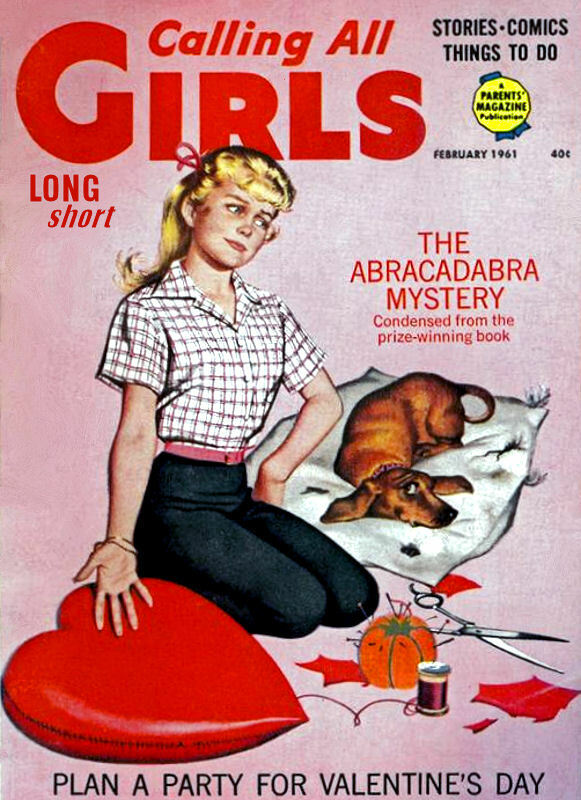 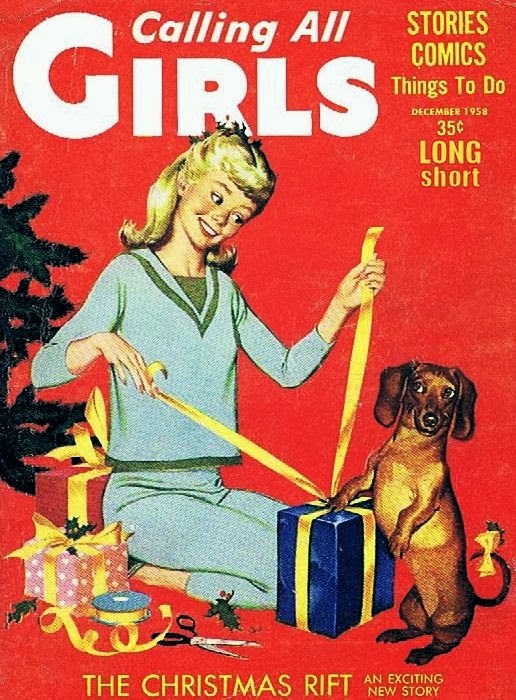 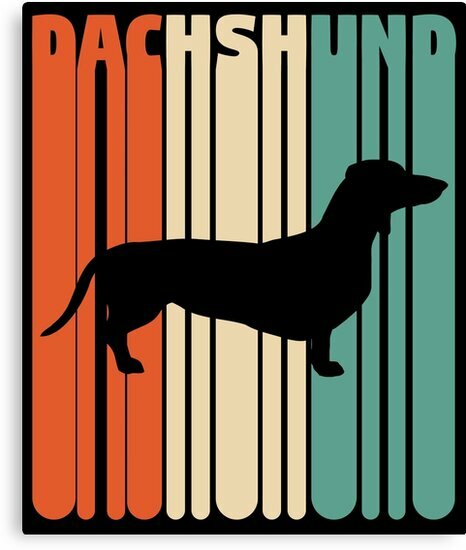 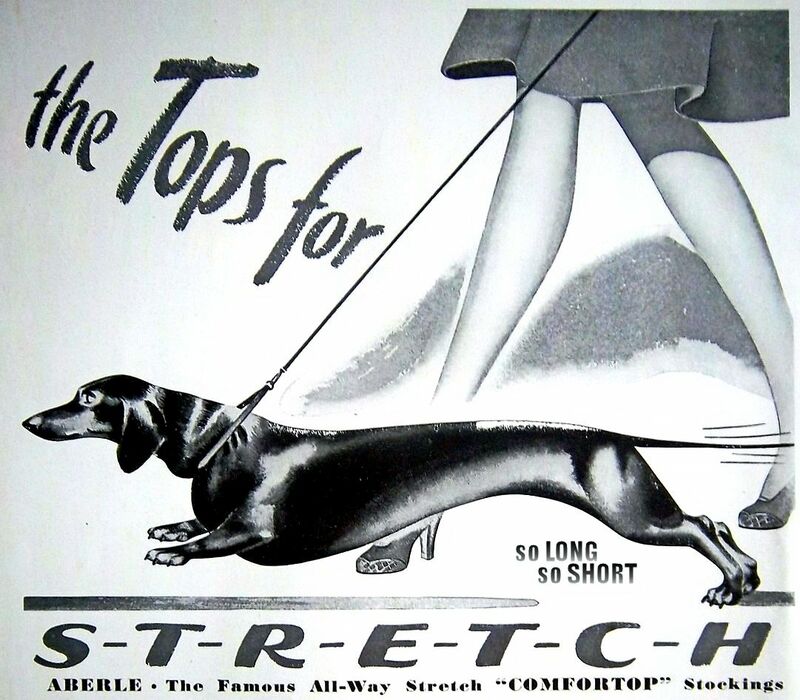 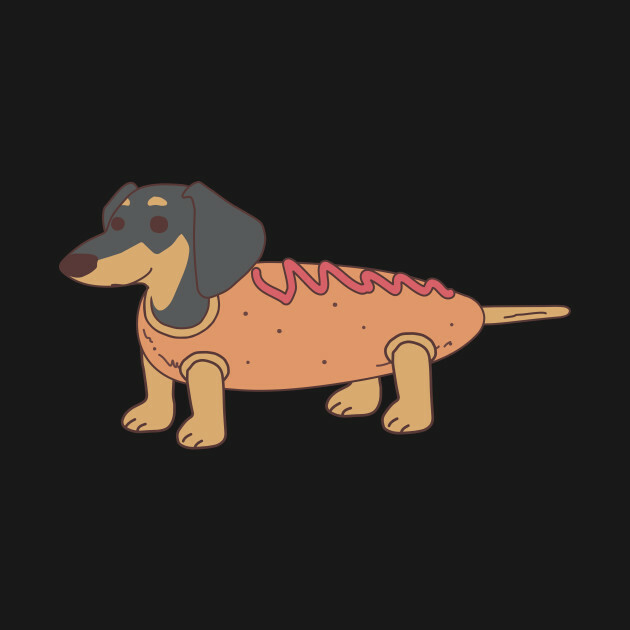 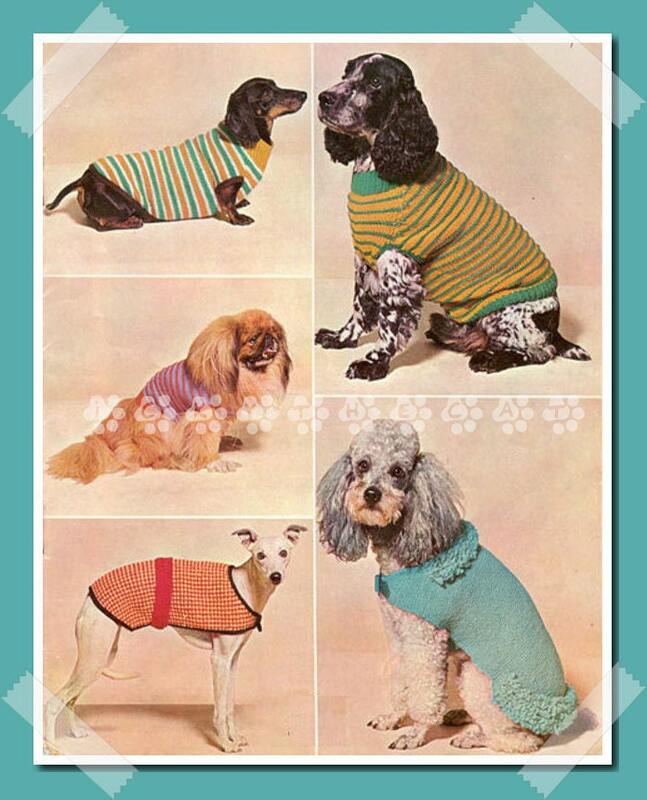 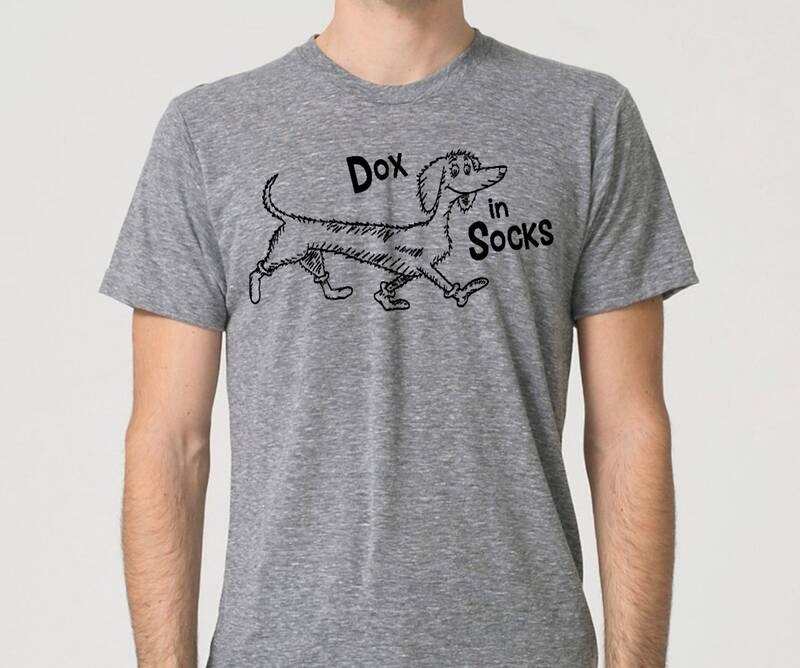 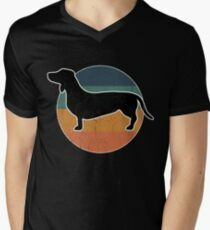 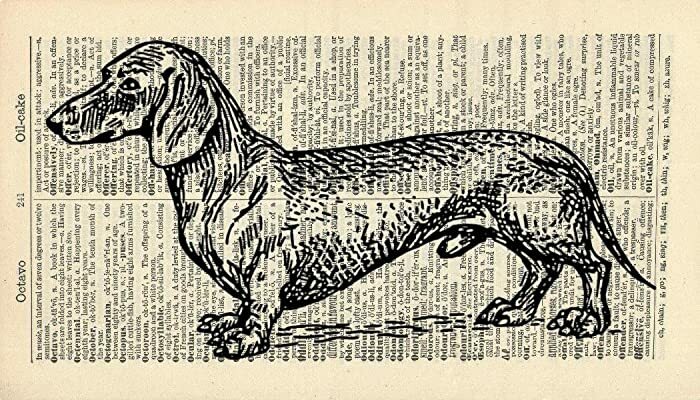 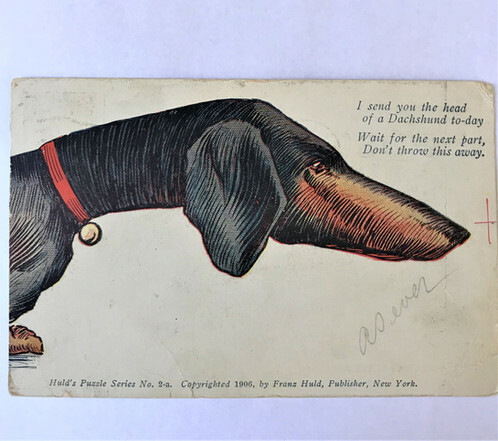 Vintage Dachshund Valentine - "Dog-gone it! 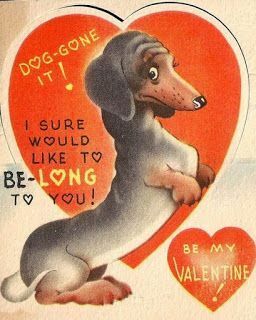 I sure would like to be-long to you! 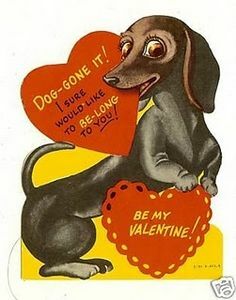 Be My Valentine!" 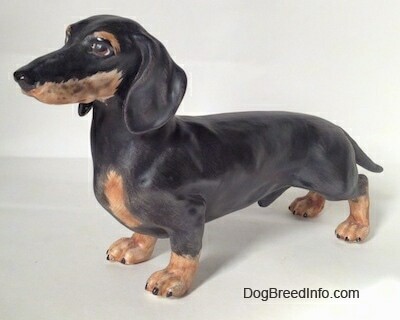 Adorably Cute, Won't You Take Me Home! 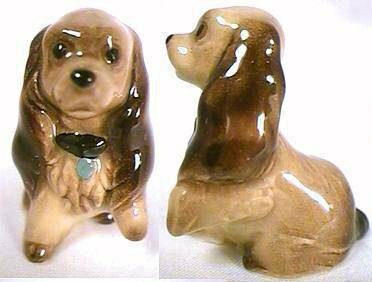 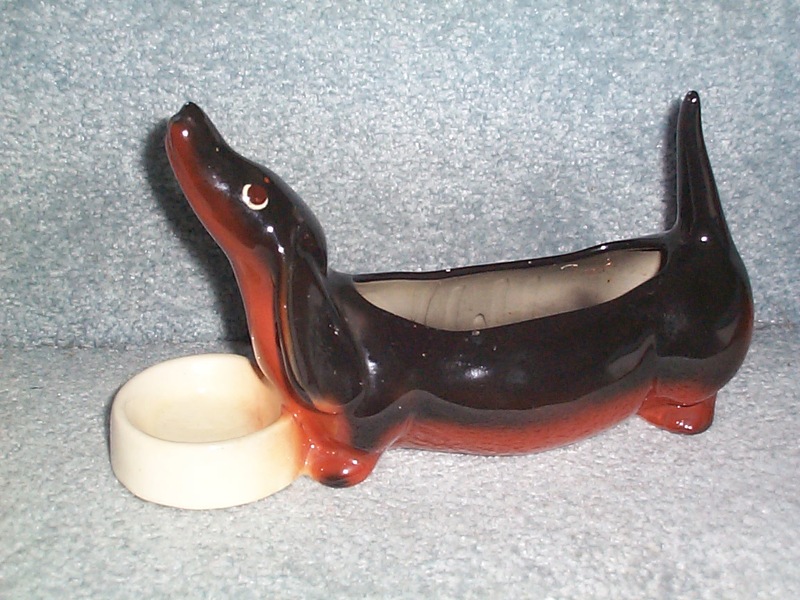 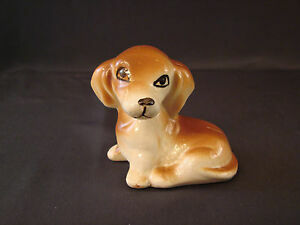 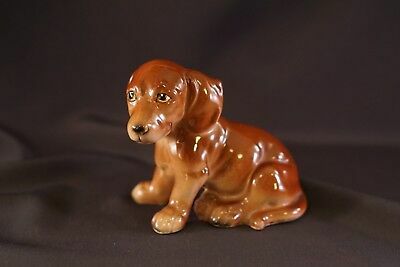 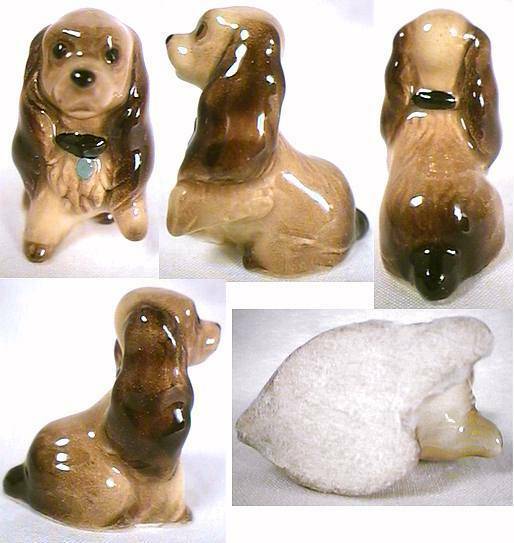 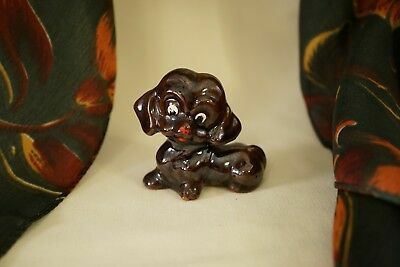 Vintage Wiener dog w/ bowl California ceramic pottery wallet & change holder is in great condition. 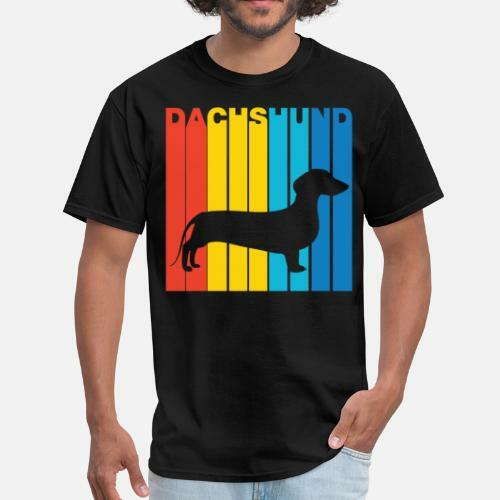 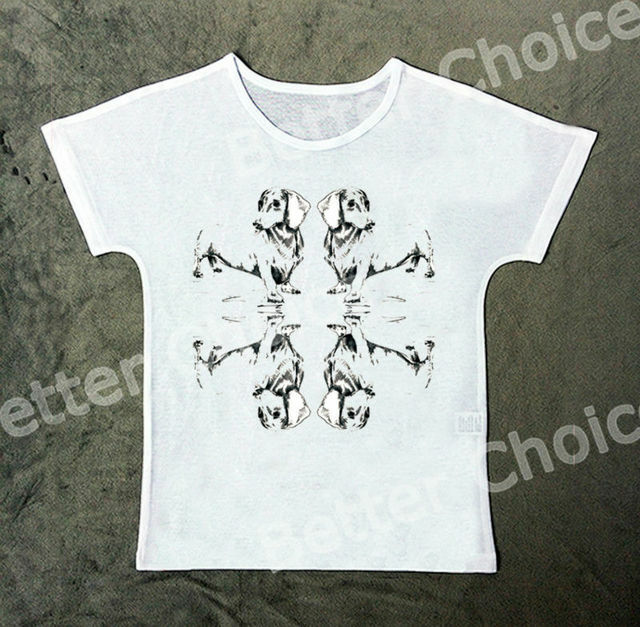 This is my shop! 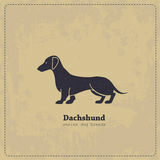 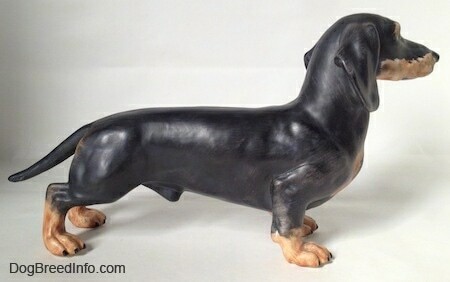 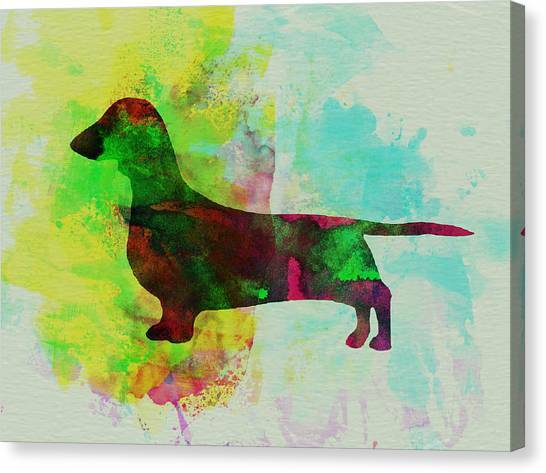 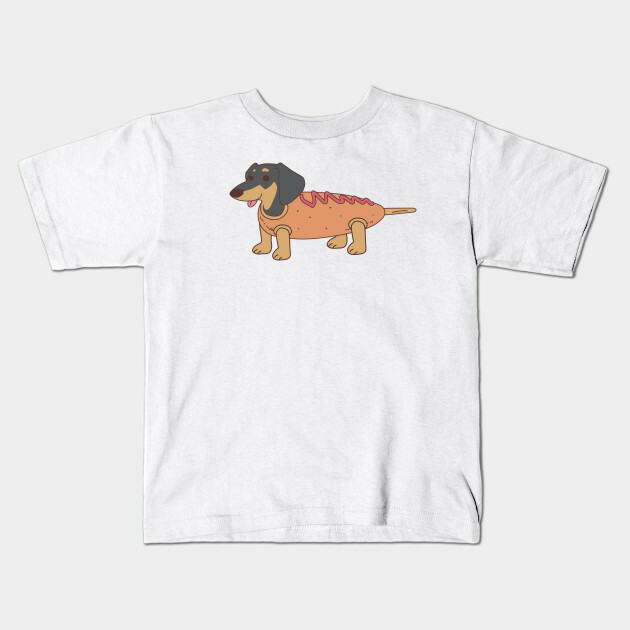 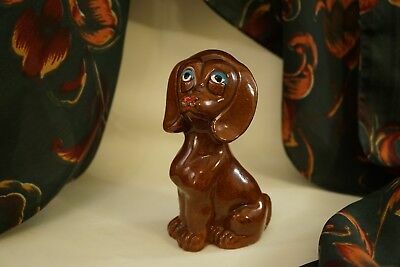 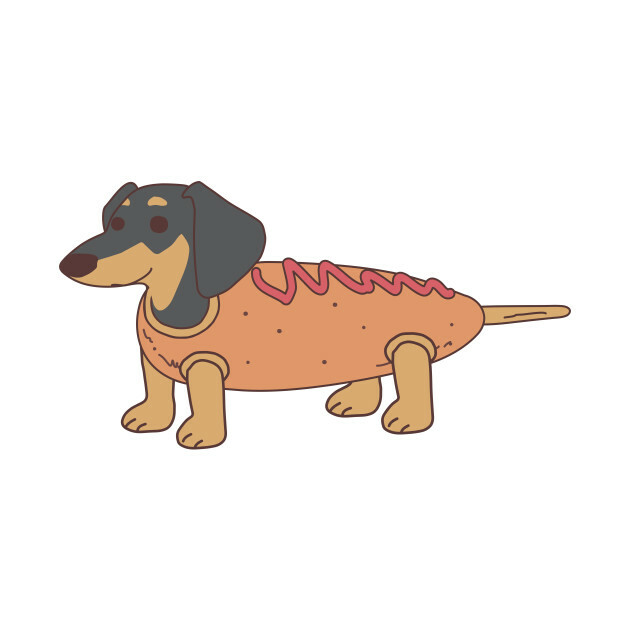 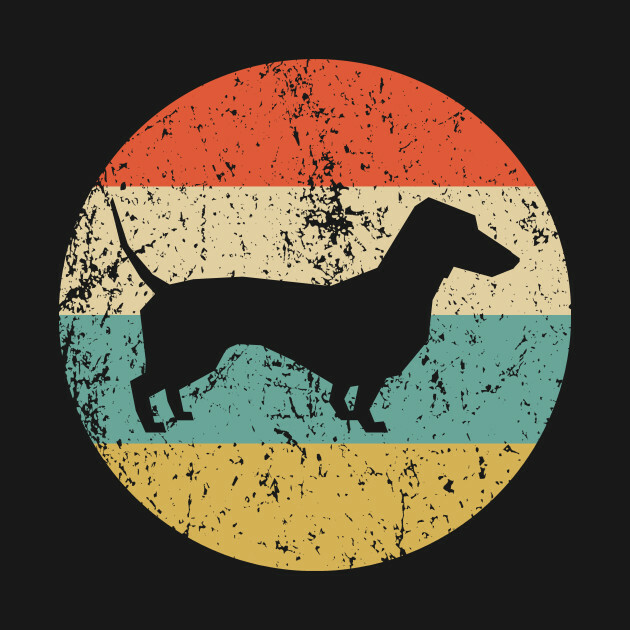 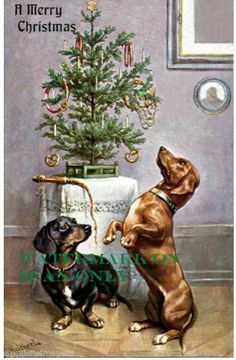 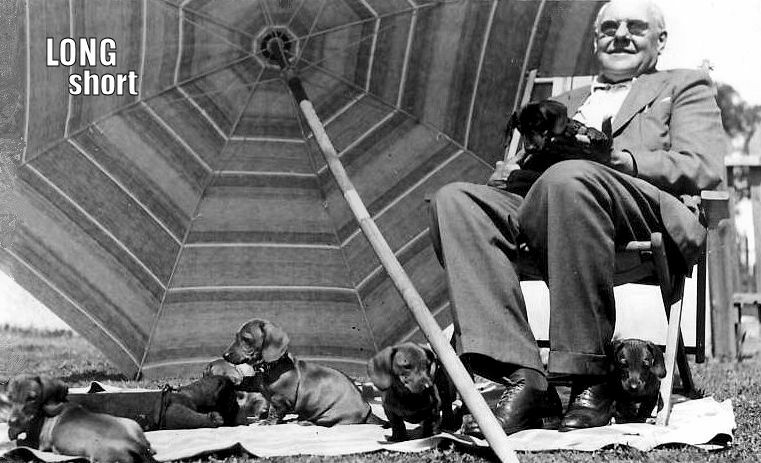 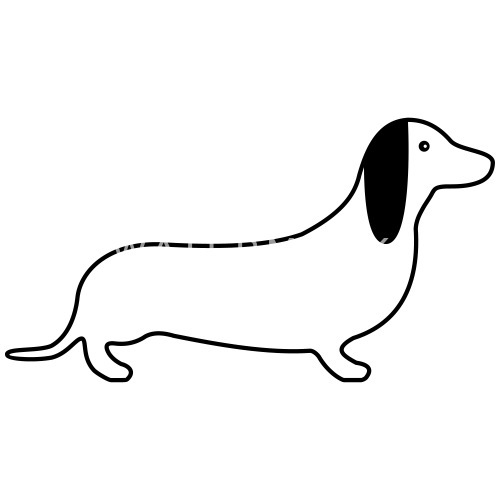 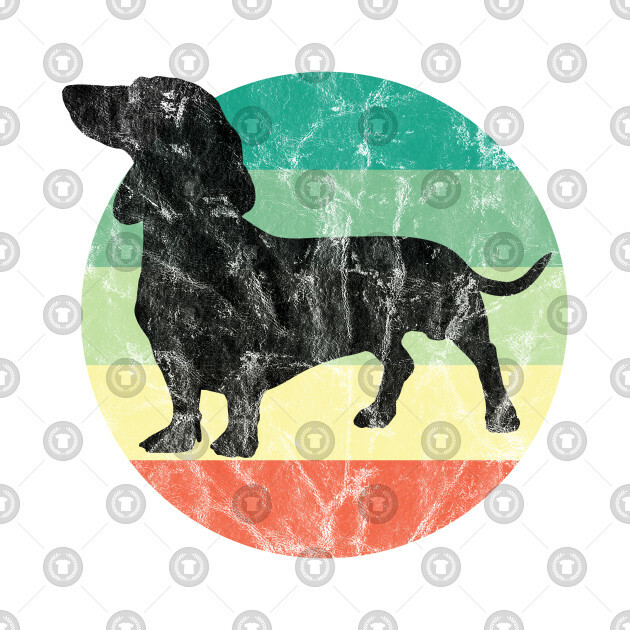 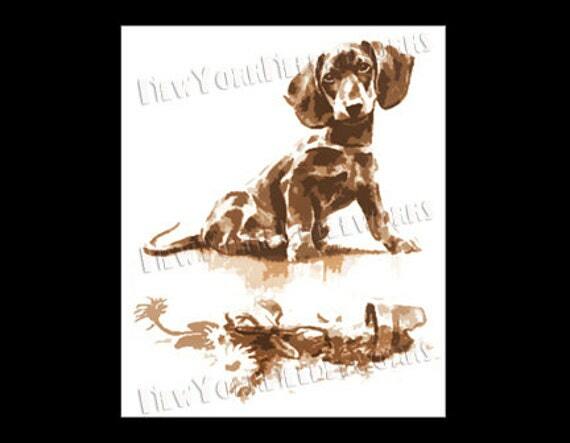 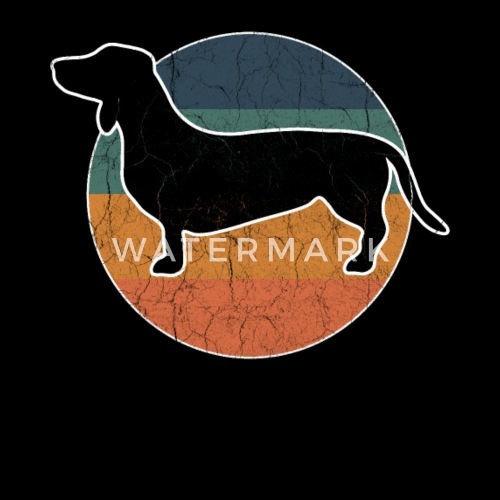 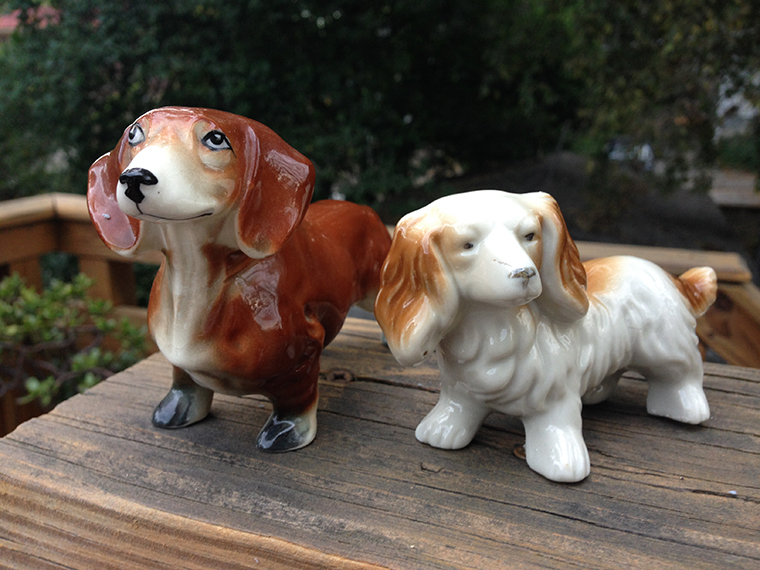 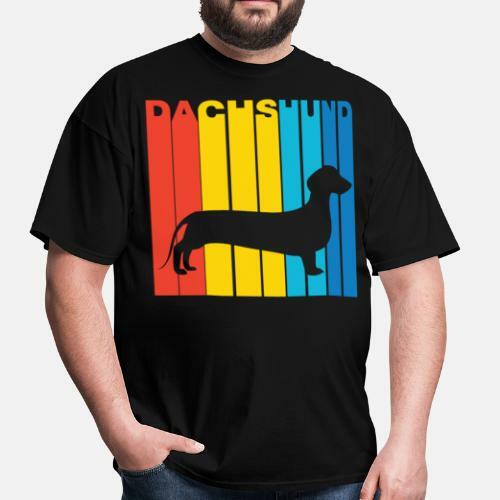 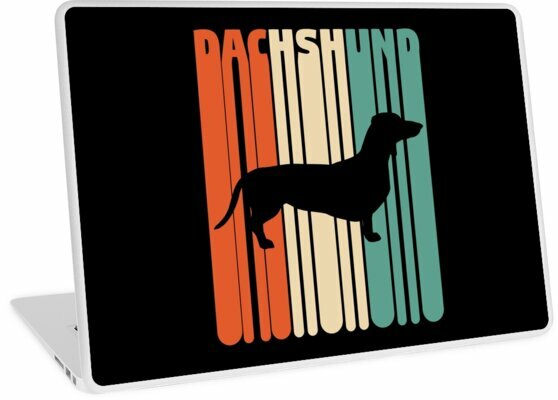 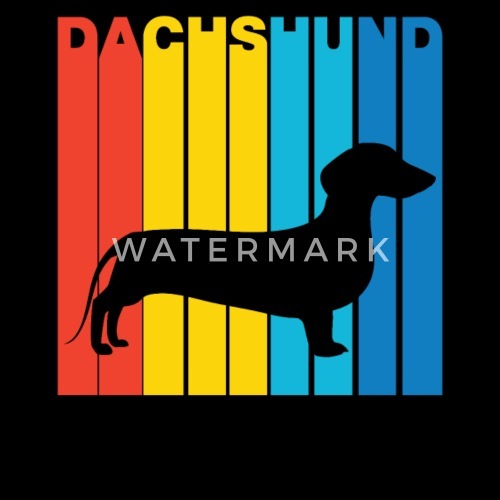 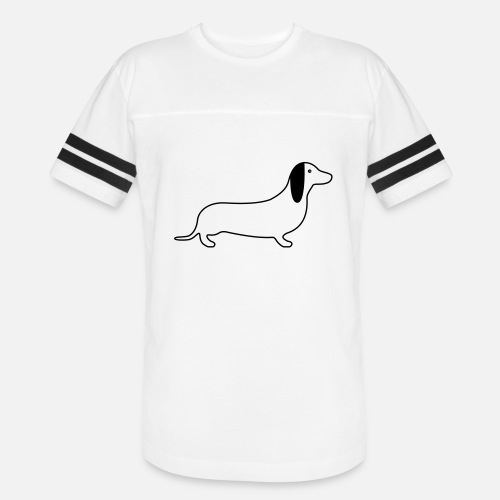 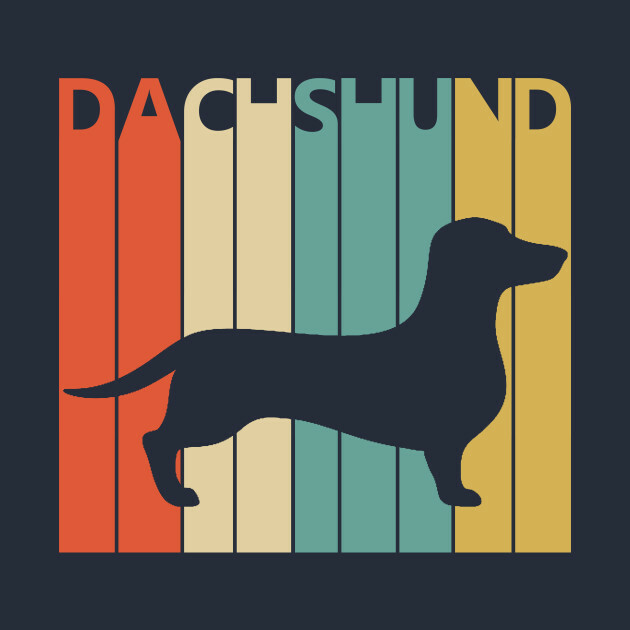 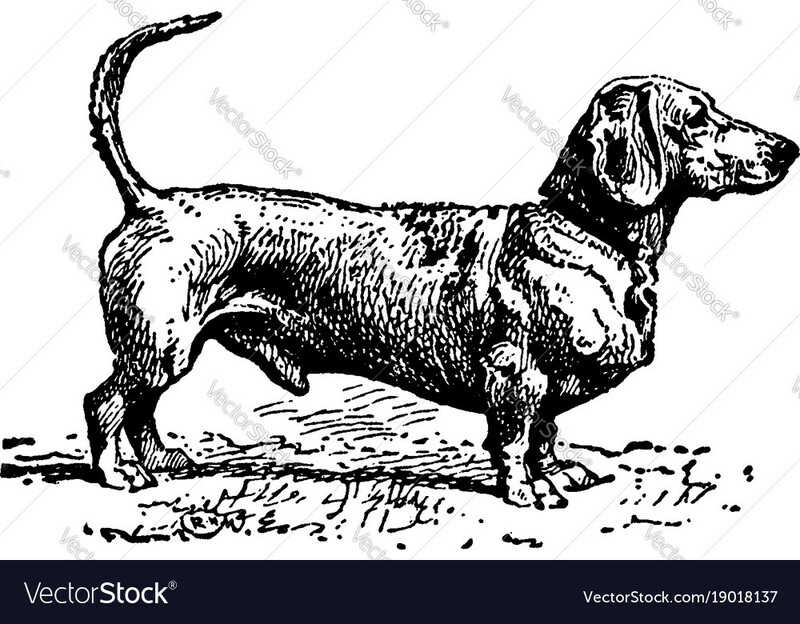 I sell items such as vintage dachshund figurines and dachshund themed wedding stationary and decor.